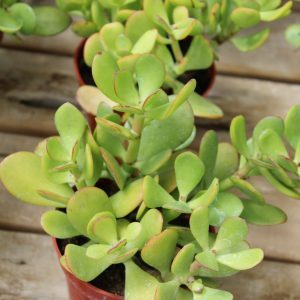 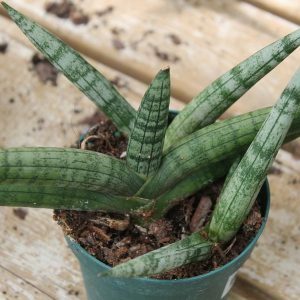 One of the most popular indoor houseplants. 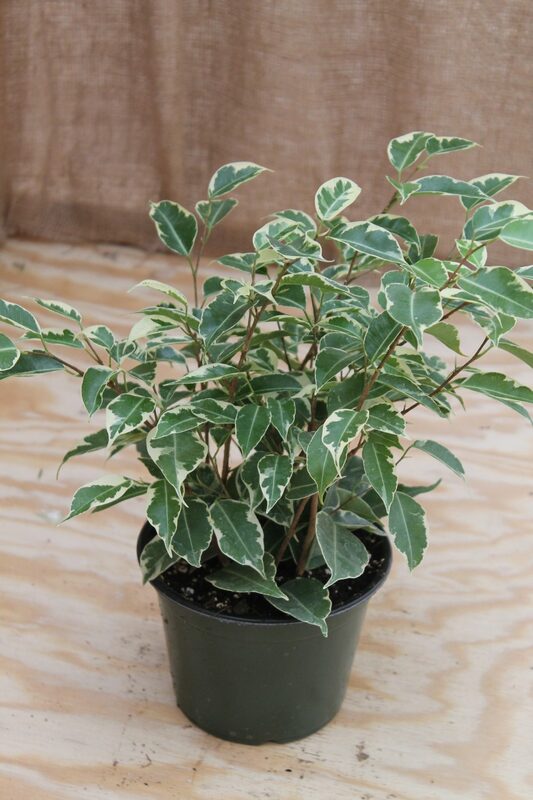 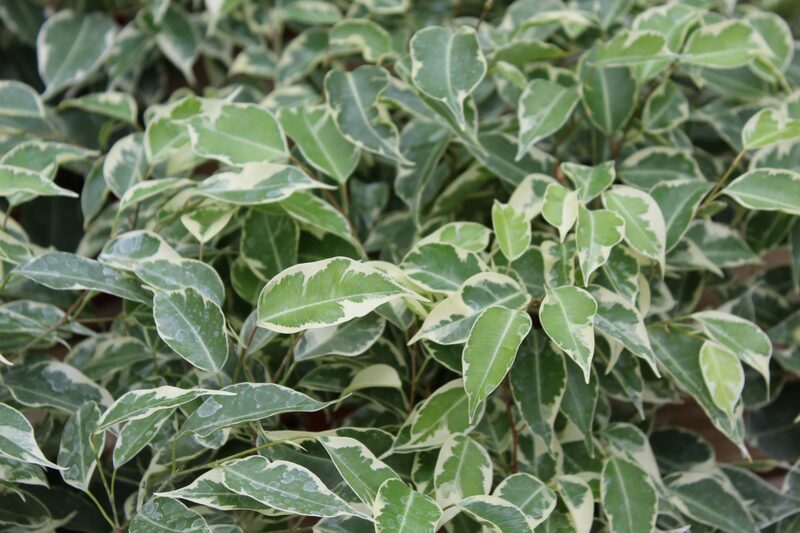 Beautiful variegated foliage creates an eye-catching display. 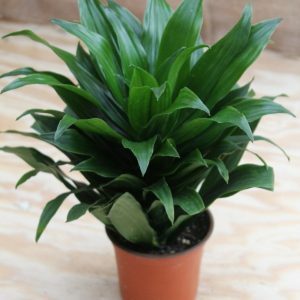 Perfect for an accent plant in the living room. 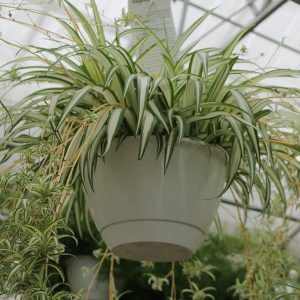 One of NASA’s top plants for cleaning the air.